Found this girl doll in a sailor suit. The suit has no markings. Appears home made. 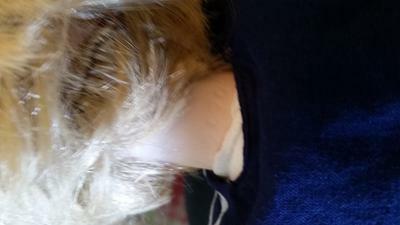 Doll has blond hair woven on head. Blue eyes that don't move. The marked numbers are on the back of the head 8670. Appers to be a bisque head, legs and arms.